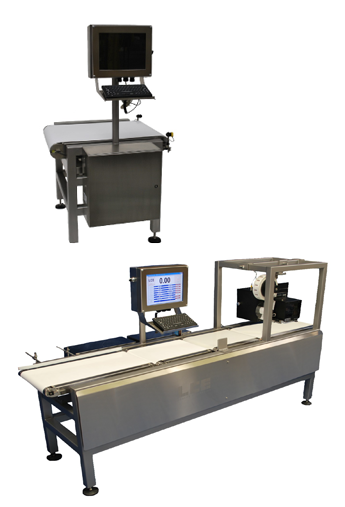 Established in 2009, LCE Technology, LLC is a full-service manufacturing company that offers a complete line of custom-built and dynamic scaling, labeling, and data collection systems. We have developed these devices for the food, agricultural, pharmaceutical, and industrial markets. Additionally, we provide custom solutions. These solutions are built to customer specifications and designed to integrate into many applications including, but not limited to, logistics and distribution, consumer packaging, material handling, and food processing. All customers and operations may be different. However, we distinguish ourselves by providing solutions tailored to what the customer needs for solving "business opportunities." Please contact us directly to discuss how we can solve your labeling, scaling, and data collection problems. Email us today if you have questions about one or more of our devices.